The first and second rounds of the 2019 presidential elections is the best time for holding a referendum on dual citizenship, says Ramūnas Karbauskis, chairman of the ruling Lithuanian Farmers and Greens Union. 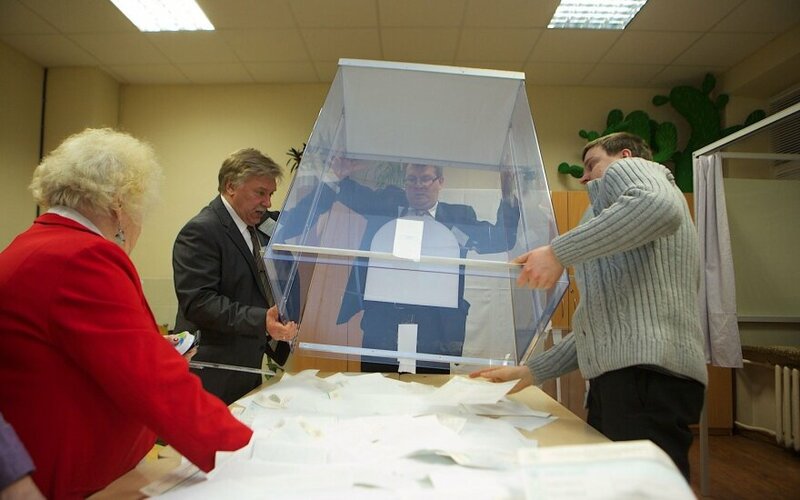 The possibility of holding the vote on two days two weeks apart was this week discussed by Karbauskis and Laura Matjošaitytė, the head of the Central Electoral Commission. "Although presidential elections feature the highest voter turnout, the number may be insufficient for the referendum to be accomplished, if the referendum is only held one day. Therefore, a two-day referendum two weeks apart could lead to a maximum possible voter turnout. On the other hand, the two weeks between the voting would allow active encouragement of those who had not cast their votes yet to come to the referendum on the second day of voting," Karbauskis said on Facebook on Friday. The head of the election watchdog said the proposed timing would be a good way to ensure active voter participation. "Under the law, there is a possibility to hold a referendum on more than two days. And the parliament is free to decide. If a decision is taken to hold the referendum on two days, the referendum will take place on multiple days," Matjošaitytė told BNS. In her words, if the decision is to hold the referendum on two days, it would be the commission's duty to prevent voters from voting twice. 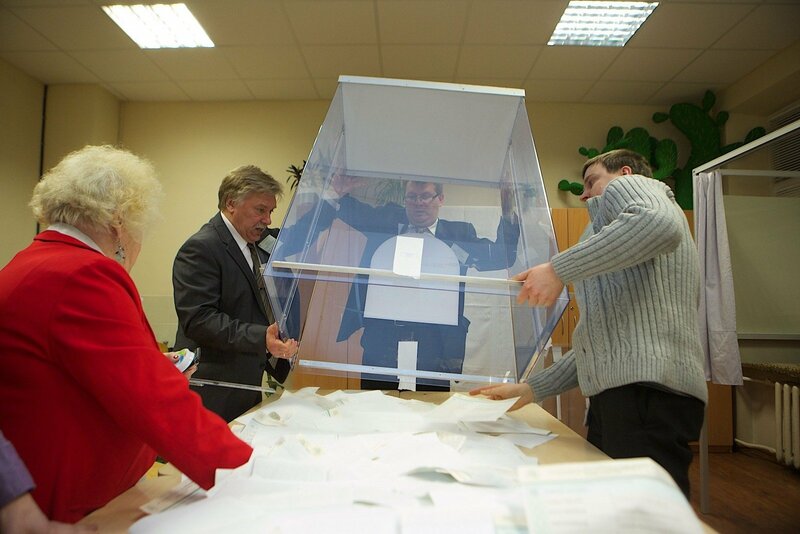 Karbauskis said it was important to change laws to allow voters abroad to cast their votes not only in Lithuania's embassies and consulates but also in state institutions of the foreign countries. In October, the Constitutional Court ruled again that expanding the institute of dual citizenship is only possible by changing the country's Organic Law by way of referendum. Lithuanian communities worldwide fear that the referendum on dual citizenship may not be accomplished, as approval of a decision requires participation of at least half of Lithuanian citizens and more than half of the votes of all citizens being in support. According to the Organic Law, nobody can be a citizen of Lithuania and another country at the same time, except for individual cases stipulated by law. The Constitutional Court ruled back in 2013 that the provision meant dual citizenship could not be a common phenomenon, therefore, a law on dual citizenship for people who emigrated during the post-independence years would run counter to the Constitution.